T.Lyn Washington is a graduate student in the Financial Statistics and Risk Management program at Rutgers University, New Brunswick. She's a hard working and dedicated student who aims to achieve great things in the near future. 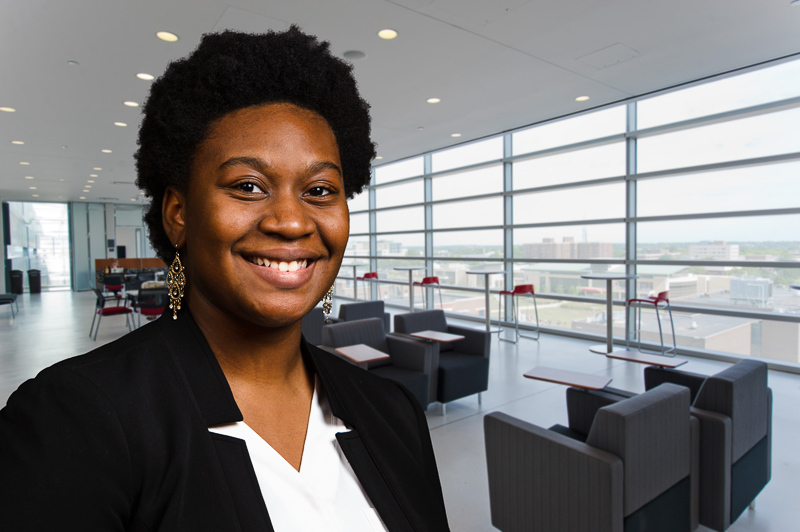 Over the summer of 2016, Tysha will have had experience interning as a Technology Business Analyst at UBS. On the completion of her Master's degree in December 2016, she aspires to work for a company that values diversity, ethics, and community service. With practical skills and theoretical knowledge of financial statistics she will have obtained from her degree and internship, T. Lyn expects to become a valuable asset for her future employers and an outstanding professional quantitative analyst.